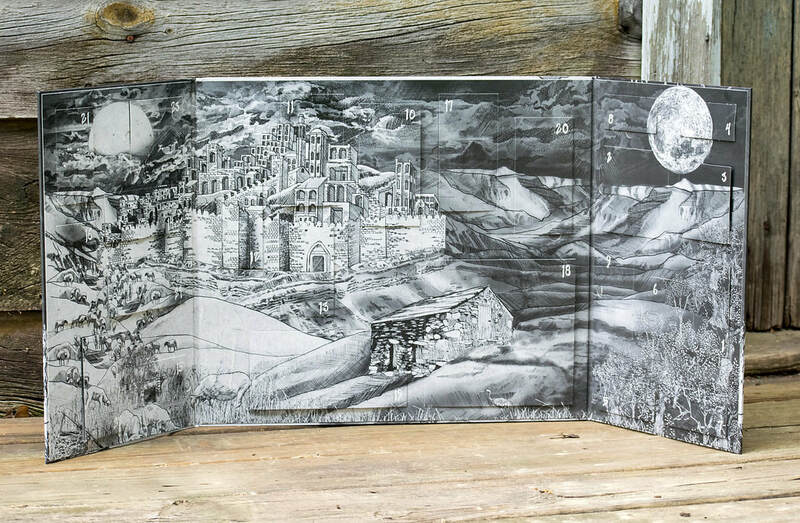 ONE NIGHT is a beautifully-illustrated narrative Advent calendar. 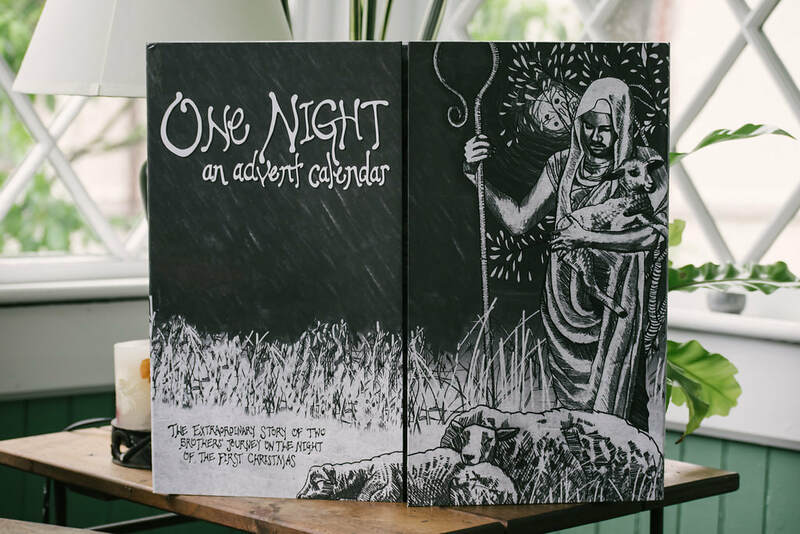 Told over twenty-four daily panels, ONE NIGHT imagines the night of the first Christmas from the perspective a shepherd who visits newborn Jesus, as related in the book of Luke. As you count down to Christmas, you and your family will cherish the rich artwork and moving storytelling of this unique holiday treasure. ONE NIGHT is available for Christmas 2018 exclusively on Kickstarter. ​​​By subscribing, you confirm you're at least 13 years of age and you agree that you want to enter to win a One Night Advent Calendar and agree to receive occasional emails from the artist Adam Farbiarz and FrontGate Media. 5 Winners selected on 10/20/18. This page is designed by FrontGate Media. You may unsubscribe from these email communications at any time.